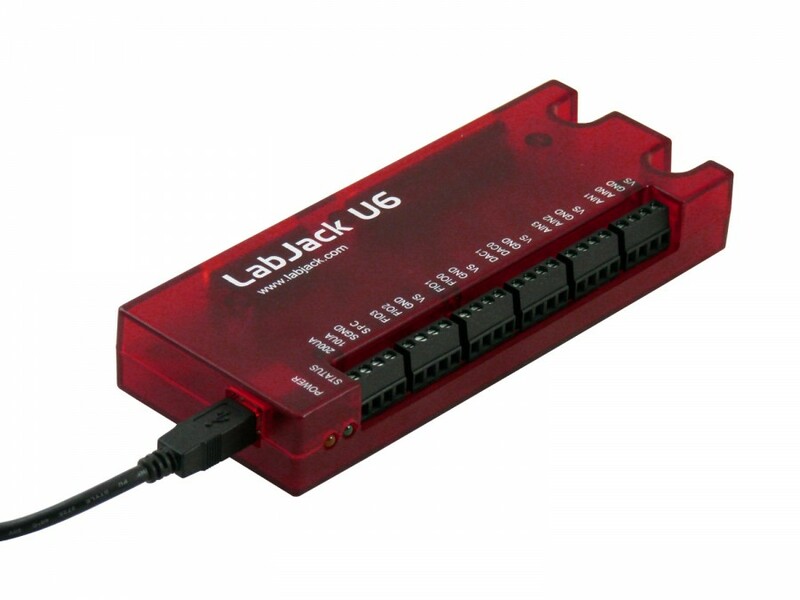 LabJack makes multiple data acquisition (DAQ) and control products with digital inputs and outputs. 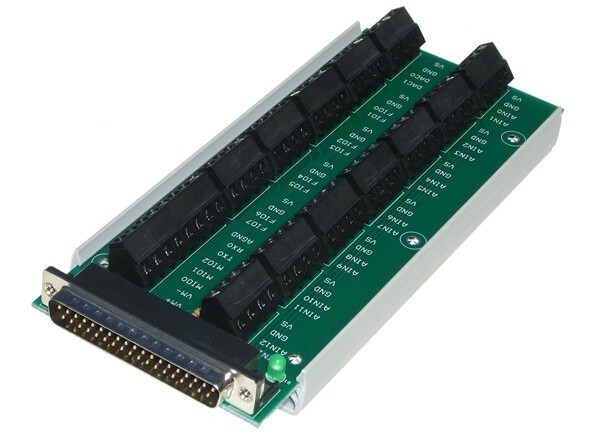 The devices Digital I/O systems differ in quantity, logic level, and LJTick Compatibility. The U3-HV and T4 have 4 dedicated high-voltage analog input lines that can't be switched into digital mode. RB12 - Provides 12 industry standard relay module sockets. PS12DC - Provides 12 optically isolated switches for power switching applications. LJTick-LVDigitalIO - Bidirectional logic shifting board for communicating with digital circuitry at 3.3V, 2.5V, or 1.8V logic levels. 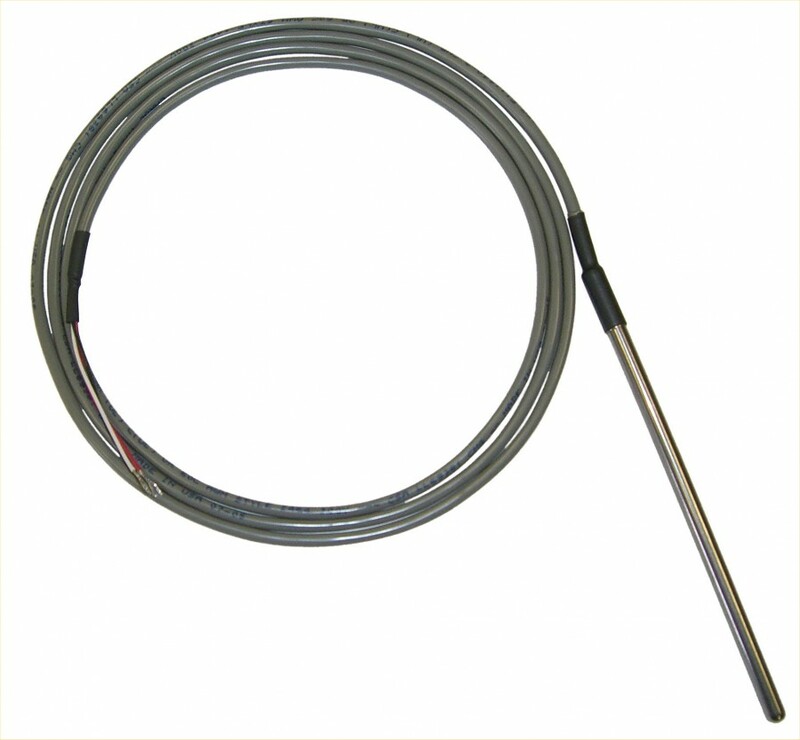 LJTick-OutBuff - Can be used to circuitry with higher current requirements. LJTick-Divider - Useful for interfacing with higher voltage circuitry. 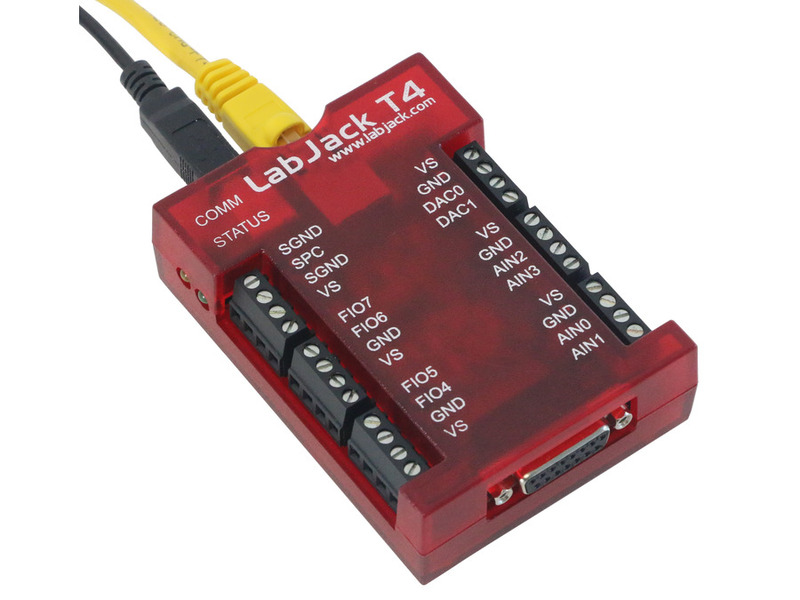 LJTick-DigitalOut5V - Converts 3.3V to 5V which is good for controlling relays. LJTick-RelayDriver - Allows digital I/O lines to control a relay or other moderate loads. For more information about our devices digital input/output systems please look at their datasheets. Thank you for your advice. [...] I received the T7 a few weeks ago and I'm very impressed with the ease of operation.